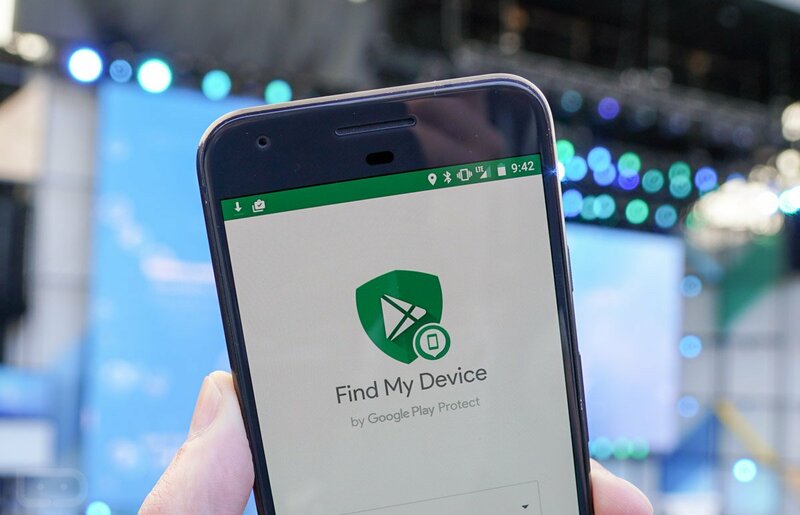 Google Play Protect, unveiled at Google I/O this morning, is Google’s visible doubling down on its commitment to Android security. In essence, Google Play Protect is a set of features that will ensure your device is always secure. This isn’t just behind-the-scenes, though, as the point of Play Protect is to allow the user to really see what’s taking place in the process. For example, inside of Google Play, a user can scan all of their apps manually with Play Protect, on top of allowing it to work automatically. As part of Google Play Protect, you might’ve seen that Android Device Manager was changed to Find My Device. It’s the same service, but has been retooled a little bit and now indicates that it is by Google Play Protect. You can still locate, ring, lock, and erase your Android with the service. According to Google, Play Protect is built into every device with Google Play, is always updating and automatically takes action to keep your data and device safe.